It might be tempting to work on so-called “guestimates” when it comes to the costs involved with your start-up, but if you are serious about making a go of things you really need something more concrete in place. Unfortunately, budgets are of the one areas that most start-ups tend to leave until the last minute. In fact, quite often, some companies don’t even bother at all. Some just believe that budgets are a bit too corporate, and things don’t need to be anywhere as formal when it comes to smaller enterprises. Suffice to say, a rule doesn’t exist. Regardless of the size of your business, budgets can do you a great of favours, and today’s article is designed to help you avoid some of the most common mistakes that a lot of start-ups make in relation to them. Sure, when you first start out in business and you’re putting together those calculations in your head, there’s nothing wrong with the beer mat approach. After all, you need a basic idea of what things are going to cost. However, as things get to more of an advanced level, you need to go into detail. A lot of new businesses completely forget about some essential expenses, with insurance often falling into this category. For example, if you work in the medical industry, you’ll need to budget for indemnity insurance for medical professionals which is often forgotten about. Following on from the previous point about remembering all of the possible expenses that your business might accrue, when you do have these to hand make sure you are reporting the figures accurately. It’s far too easy to hold a finger in the air and guess your way around these expenses. This might have to still happen to an extent, but at least overestimate them so your company avoids any unnecessary surprises and is more likely to help you beat your forecast. Some older, more traditional businesses, tend to have this approach. However, our advances into the digital age means that this is seldom happens. We are constantly provided fresh data on sales and perhaps which marketing channel is performing the best, and this means that budgets have to be adapted accordingly in a bid to meet targets. 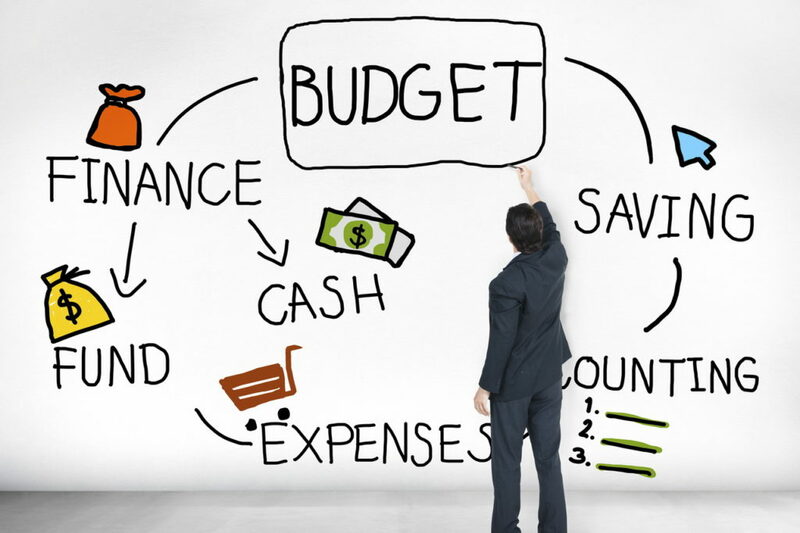 If you are planning to stick to the budget you initially prepared, your business will stall. Another really important point is about understanding your sales cycles. Most businesses have various peaks through the year where sales go through the roof. At the same time, these businesses also have lulls, where things don’t always go to plan and things run much more slowly. If your budget doesn’t take this into account, you can be forced into panic decisions which throws your annual budget completely out of the window.